It was 1965 — Time magazine had not yet asked the question, “Is God Dead?” — CBS executives thought a Bible reading might turn off a nation populated with so many Christians, how strange a place is the island known as Manhattan. “A Charlie Brown Christmas” was a groundbreaking program in so many ways. Charles Schulz, known by his friends and colleagues as “Sparky” along with Bill Melendez produced and directed the Peanuts Christmas program. Schulz had some ideas of his own that didn’t make the network suits very happy. First and foremost, he didn’t want a laugh track. A radical thought in those days. Schulz thought that the audience should be able to enjoy the show at its own pace, no fake or forced laughter. CBS even created a version of the show with a laugh track added, just in case. The network battled over voiceovers as well. They were not happy that Schulz’s team had chosen to use children to do the voice acting. Counter intuitive? The executives also had a problem with the jazz soundtrack. They thought the music would not work well for a children’s program. 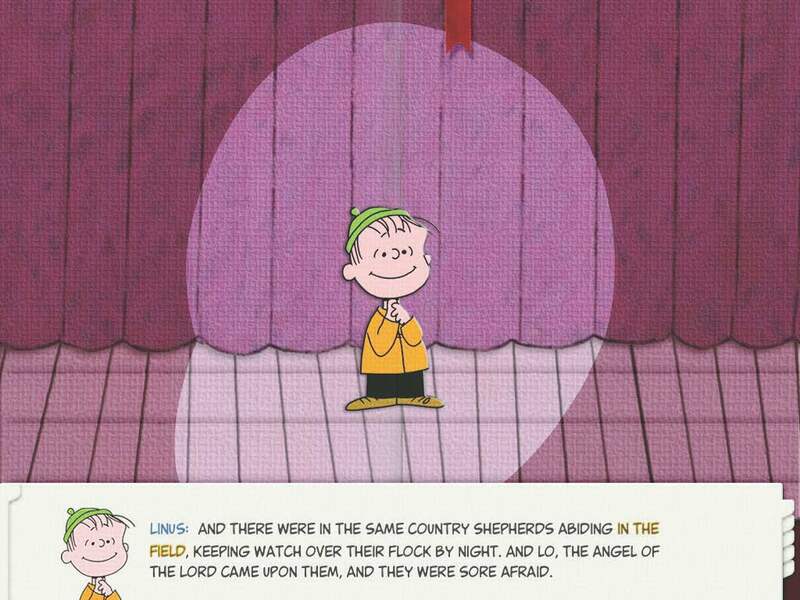 Yes, and one more thing, the executives did not want to have Linus reciting the story of the birth of Christ from the Gospel of Luke. But “Sparky” did not back down. Because of the tight schedule and CBS’s promotions already underway, the network aired the special just as Schulz had envisioned it. “They were freaking out about something so overtly religious,” explained Melendez. It was viewed as only a potential tax write-off for the network. Charles Schulz knew that the Luke reading by Linus was the heart and soul of the story. Maybe those TV executives are still getting it wrong. Don’t you think that God might have had something to do with bypassing those “Grinches” that sit in Manhattan suites deciding what America needs to watch? I think so. This entry was posted in Advent, Coach's Blog, denny meyer, Higher Power, life coach, sabbath, Sonrise Coach, Spiritual Coach - Denny Meyer, spiritual coaching and tagged Charlie Brown Christmas, Christmas, coach denny meyer, denny meyer, Linus, Luke 2, pastor dennis meyer, spiritual coach, spiritual coach denny meyer, spiritual coaching. Bookmark the permalink.